Migraines can be a consequence of our everyday life.Stresses at work or home or lifestyle habits of drinking or smoking are common culprits. Disturbed sleeping patterns and obstructive sleep apnea (OSA) are often related and at Australian Orthodontists Dental we can investigate this further if deemed necessary. Environmental pollutants and contaminates with heavy metals has also been shown to be a major stressor. Amalgam removed in a safe way may be recommended. You may not have considered that your bite could be a cause of your migraines. 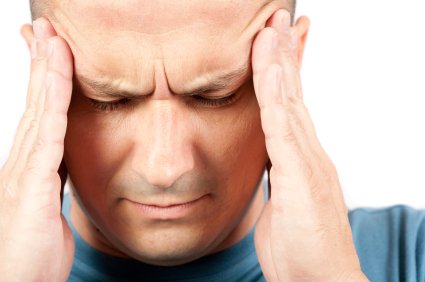 Most migraines are of muscle origin and a poor bite will stress the muscles of the head. Dr Dentist has done advanced studies in dental rehabilitation of bites which allows the muscles of the head and neck to achieve a physiological resting state. 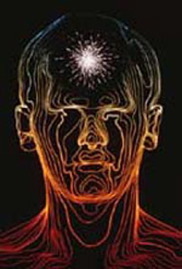 This has been shown to have a positive impact in reducing migraines that are due to muscle spasm. Using bioinstrumentation, we can assess the tonicity of your head and neck musculature and determine if muscle spasm is the cause of the migraine. with every type of medication on the market yet your still in constant pain?